Hello, and welcome to Distant North! If you are wondering where you have arrived, here’s a brief overview for you. 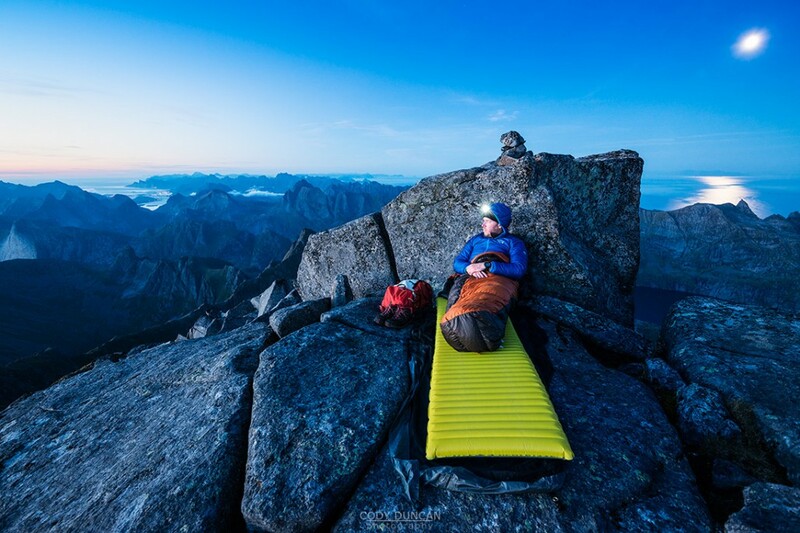 My name is Cody Duncan and I’m a photographer from California (that’s me in the photo above, getting ready for a night on the summit of Hermannsdalstind a couple summers bak). Years ago I fell in love with Norway’s Lofoten Islands and started the travel site: 68north.com. After some 20 trips to Lofoten, I’m figuring it’s time to expand a bit, hence: Distant North. This site will be focused on travel and photography in the Scandinavian outdoors – and I might eventually expand to some other cool northern places such as the Scottish Hightlands, and whatever other areas of bad weather I find myself in over the next years. 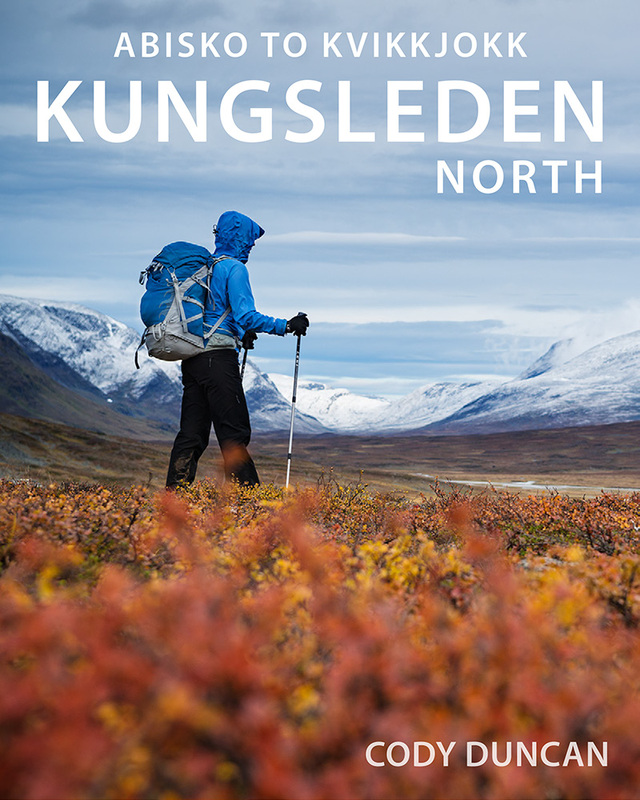 My big project for the Autumn of 2015 was a hiking 2/3rds of the Kungsleden trail in Sweden. I’m busy writing online guides and ebooks, to be added here shortly (I hope!). 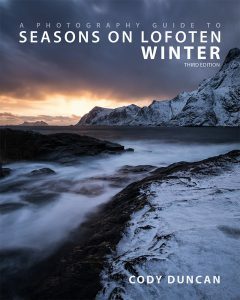 In the mean time, you can checkout my current offering of ebooks – all of which are about the Lofoten Islands. 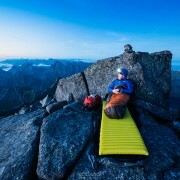 If you are a photographer looking to explore Lofoten, then these are for you! And don’t forget to checkout my photo workshops and tours. http://www.distantnorth.com/wp-content/uploads/2016/01/Lofoten-winter-workshop-2016-006.jpg 733 1100 Cody http://distantnorth.com/wp-content/uploads/2016/01/LOGO-distant-north-large-300x93.png Cody2016-01-03 15:30:092016-01-03 15:30:09Welcome to Distant North!